OUR #1 GOAL IS TO PROVIDE CLIENTS WITH THE BEST MEDICAL EQUIPMENT POSSIBLE, ALONG WITH QUALITY TRAINING AND MAINTANCE. Nursing Products - Call 844-447-2587 to learn more. 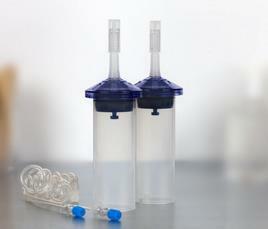 Description: The typical disposables used with injectors include syringes, tubing, and transfer kits.